All of a sudden I've been completely swamped by music that really does it for me. 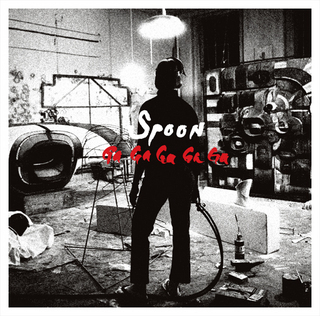 When I last wrote about Spoon I was surprised by them secretly becoming my favourite band. Since then I've completely accepted them as one of the greatest indie bands of all time. Their latest offering is just helping to cement that position. Don't You Evah is great bit of radio friendly perfection. That the funny thing with these guys - every song is a top indie radio hit, but it's not like everything else. Fundamentally it's quite simple I guess - good pop always gives the appearance of being simple... though I guess if it was actually that simple there would be more good stuff around. Come on world, pay attention this time, this really is some seriously good stuff that deserves to push everything else off the charts.